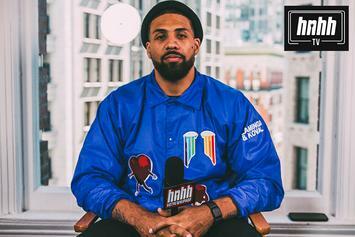 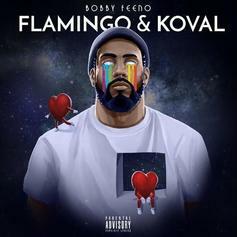 Bobby Feeno Proves His Worth In The Rap Game With "Gawd"
Arian Foster gets it done on the field and on the mic. 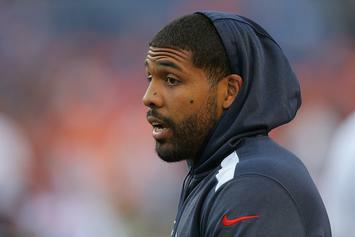 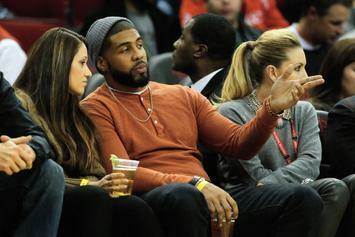 Arian Foster is a man of many talents. 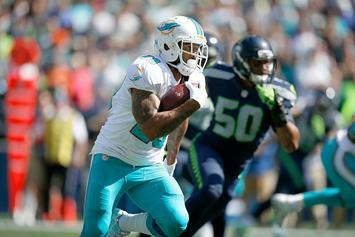 Foster is hanging 'em up.